When I was younger, busy with nothing but school and my only worry was finishing the Super Mario Game, I always here this song from Asin. Let me once again stress the importance, first we need a healthy and safe environment to live. - every human deserves to see and experience such bliss..
Second, we need to preserve the beauty of environment for the next generation. Third, for economy and progress. Now that the importance are known, the next question would be how we can help to help save the environment? I wish I were more powerful that I can propose laws and regulations, but our National Hero Dr. Jose Rizal inspired me - yes, pen and paper are more powerful than any weapon. With the advancement of technology and social media, there is nothing more powerful than hearing my voice through blog. So here I am tapping some keys and getting inspiration from all the pictures I have taken from my previous trips. Discipline comes next. How can I help some more? 1. At home, we can start by switching off lights that we do not use. Make use of the beautiful sun rays (it creates a homey ambiance too) especially in the morning. If lights are necessary, convert your bulbs to power savers. They may cost much, but their electricity consumption is lesser (which also translates to lower electricity bill). 2. For all the techie person out there, put your computers and laptops to Sleep Mode (Hibernation), if you are not going to use it, so that you can save more energy. 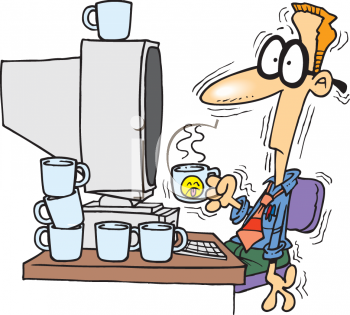 If you are not going to use it for a longer time, better to turn it off than to hibernate. 3. Television sets (no matter if it is a tube type, flat screen or plasma), turn it off instead of putting it on stand by mode. Make sure to unplug the cord too (for safety and to prevent fire). 4. Summer is here and vacation invites are coming everywhere, if you would be gone for a couple of days, switch off your main electricity (that is if you do not have anything stored in your fridge). Go Vintage! 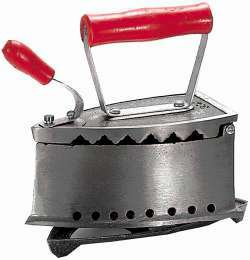 If your lola has flat iron which uses charcoal, that would be more helpful too! 1. Our office has this automatic sensor flush which works everytime you move a muscle inside the cubicle. What I can do is to suggest to turn it off, so we can also save water and practice the habit of flushing before leaving. 2. During the cold season late last year, I always request our Maintenance Team to turn down the aircon as it is already freezing cold inside the office. They promptly granted my request - and we were able to perform our jobs more efficiently without the need to hug ourselves for some warmth. 3. I try to support organic food so more people would invest in this business. 4. I do not use hair sprays or spray net, so I would like to think I am being kind to the environment. 5. Whenever I buy small stuff from the convenience store, I always tell the cashier not to put the item in the plastic anymore. I just put the candy, mint or anything small that I have bought in my bag. This way, we can save on more plastics and help save on costs too. But I make sure I ask for a receipt so the guard won't think I stole the item. 6. I do not just throw away trash anywhere. I keep it in my bag and dispose in a trash bin. It makes sense to have discipline especially if you are surrounded by kids - you have to make a good example, and elders - you have to make them proud of the youth of today. 7. Before I buy something, I would think a hundred times to determine if the item is something that I really need or just want, be it for clothes, or gadgets or any stuff. This way I can save my money and resources. 8. I would ensure to properly dispose materials and waste products like batteries, or those with chemicals. It is not enough that we segregate what is recyclable and non-recycable to biodegradable and non-biodegradable. 1. I participate in these kinds of contests and campaigns. I may even have a few followers and readers, but at least this information is sent to those few subscribers, followers and "likers" who would be inspired (hopefully), and make a difference on their own way. 2. I get a lot of eco bags from attending events, so I thought of giving away some to my friends which they can use when doing grocery. Win-win situation - as this also promotes the brand and sponsors! 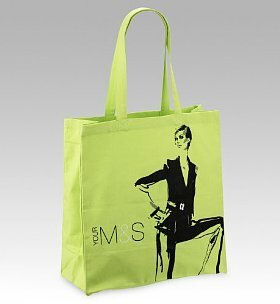 You can still be a fashionista with this Marks and Spencer Bag! Those are the simple ways I can do to help save the environment, aside from sharing this with the readers. How we wish there were a thing such as an Alternative Earth, where we can once again start over from zero. But guess what, there is an AlterSpace! 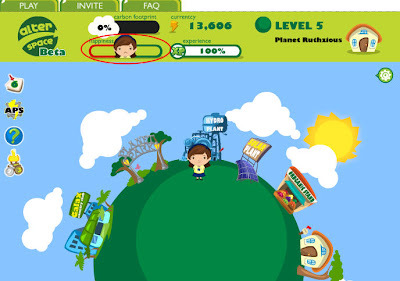 Alter Space is the 1st Filipino environmental awareness game on Facebook. I am so excited to play this as I was not eligible to play the SmarterPlanet Game. (yes, my company is also involved in creating a Smarter Planet and saving our community, that makes me more proud of being part of the organization). AlterSpace is as fun as Restaurant City and Pet Society - more than enjoying the game by feeding your heroine or hero, it allows you to make a decision and not just give in to anything that you like - something that we can apply to our daily lives. The goal is to maintain the happiness yet keep the carbon emission to zero or at its lowest. 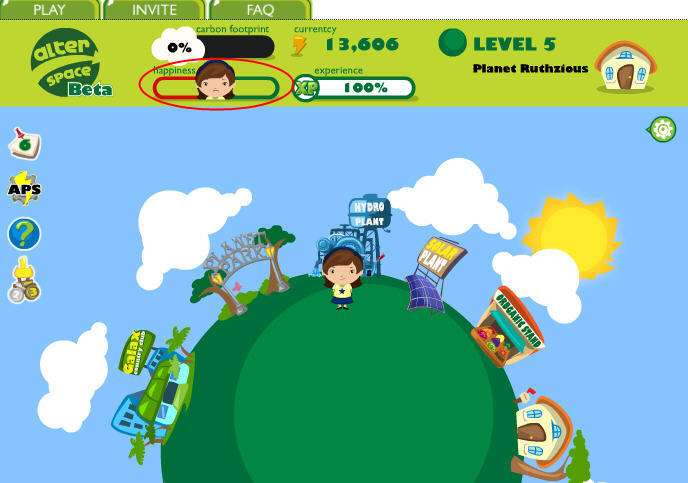 My character is not too happy but glad that I have zero carbon emission - I can still make a balance! Please like the Alter Space Facebook Fan Page as it gives updates and tips on how to conserve energy or lower carbon emissions. 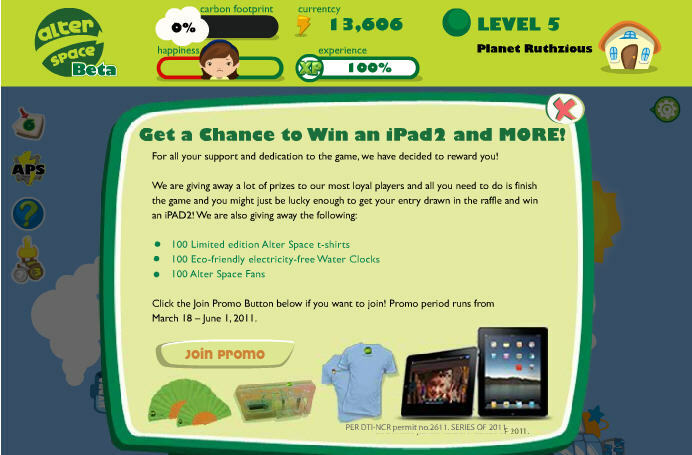 Please play the game so to build your awareness, plus get a chance to win exciting prizes!